We have reduced number of channels from 4 to 2, and jitter has improved. However, answer delay is still not good - 7.1 seconds. 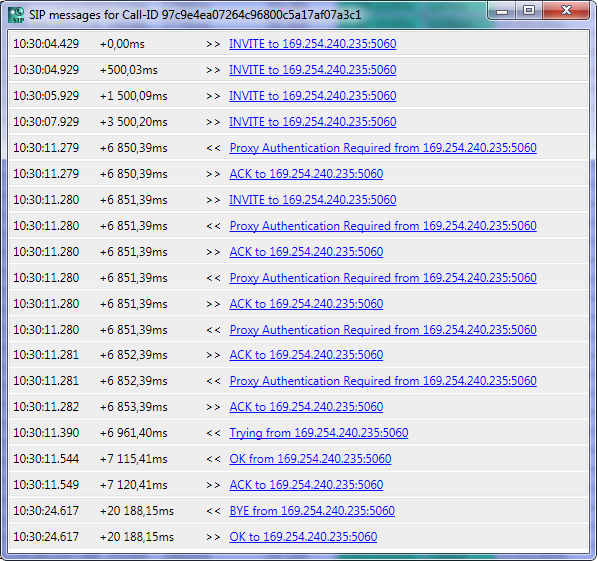 From SIP trace we see that some SIP INVITE packets get ignored - see image. We will continue investigation with a different hardware.